VOIspeed Ltd was created by Giuseppe Venturini in 2006 and has grown gradually to a telephony integrator offering a wide range of telephone services used by everyone from small businesses to the most advanced call centres.  We are specialist in telephony technologies and are experienced engineers rather than sales people. Therefore, we are able to advise on various solutions to suit your business, size, location and requirements. Based in St. Albans, VOIspeed Ltd. is the only UK presence for TeamSystem, an Italian public company with a revenue of €260m; 125,000 customers; 1,300 employees and 750 business partners and local offices. VOIspeed was one of the first VoIP technologies developed to allow for a PC to be used in place of a traditional PBX. The software provides flexibility allowing you to use any line and any provider or IP phone.